Smashing Pumpkins frontman and acclaimed singer-songwriter, William Patrick Corgan is about to release his solo LP Ogilala, which is set to be released just around the corner. Corgan is not only releasing an album, he is about to release a new silent film called Pillbox to accompany it. The film will be set to the music from his forthcoming Rick Rubin produced solo album which is slated to be released October 13th. Pillbox, which is written and directed by Corgan alongside longtime collaborator Linda Strawberry, is inspired by a hero’s journey. It stars Harry Holmes, Rai Quartley, Anna Steers, Kalpana Pot, Hardeep Manak, Los Angela, Paul Seroka, Amelya Hensley, and Ike Catcher. Today, Corgan also revealed that the film will have four intimate screenings in select theaters in London, Los Angeles, Chicago, and New York. Fans will have to wait to buy tickets for these screenings until this Friday, September 22nd at 11:00am. Tickets will be available to purchase here and those in attendance will receive a limited edition movie poster for Pillbox. 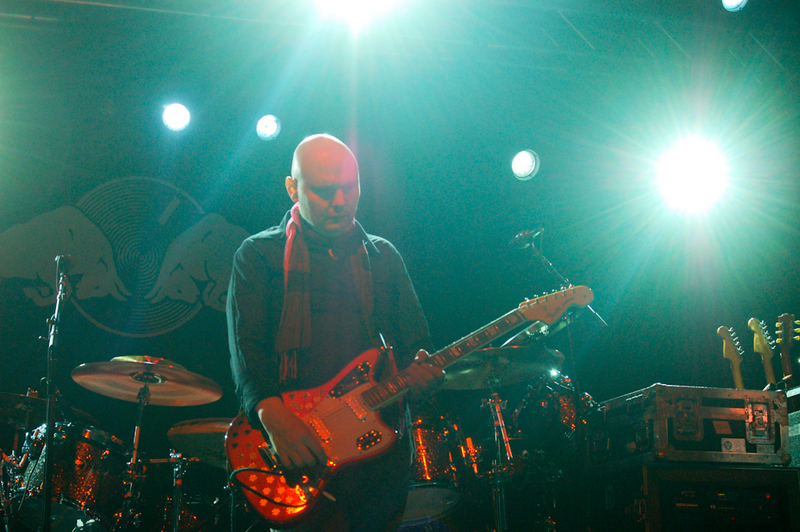 Starting next month, Corgan will hit the road for his solo acoustic North American tour. The show will kick off on October 14th in Brooklyn, NY and will end on November 12th in Los Angeles, Ca with a four night stint at the Masonic Lodge at Hollywood Forever Cemetery. This special four night event will see Corgan on stage performing songs not only from his new album, Ogilala but also showcase his entire discography from his early days through his time as the lead singer of the Smashing Pumpkins as well as beyond. Check out the complete list of tour dates as well as information regarding tickets here.